The Methodist Kindergarten continues to attract pre-schoolers at its premise at the Methodist High School along Jalan Lee Sam in Seremban through its affordable fees and quality teaching programmes and dedicated teachers and helpers. 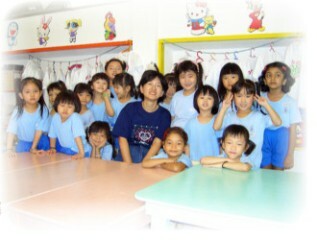 The kindergarten is run by team of 7 full-time teachers and 4 part-time teachers and overseen by the school's management committee. For the year a total of 108 children have registered. The kindergarten besides offering teaching and social curriculum also introduced chapel service to the children. 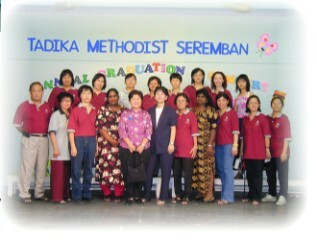 Beginning 2006 it operates a 2nd centre in Taman Ujong area.